FRANKFURT -- Daimler has set up a task force to assess the potential impact of a UK exit from the European Union, which the automaker believes could lead to a rise in market volatility. "We are monitoring the situation very carefully. In the short term there will be an impact on gross domestic product in the UK as well as in Europe," Daimler's Chief Financial Officer, Bodo Uebber, said on Friday during a third-quarter results conference call. The UK is a key European market for Daimler's Mercedes-Benz and Smart brands. Local sales of Mercedes cars rose 17 percent last year to 145,254, while deliveries of Smart cars nearly doubled by 95 percent to 8,455, as the brand rolled out its new ForTwo and ForFour models. General Motors is also concerned about the UK quitting Europe, a so-called Brexit. "What does that do to the pound sterling? What does that do to business, and business transactions?" the company's finance chief, Chuck Stevens, said on Thursday while presenting first-quarter results. GM's Vauxhall brand is a market leader in the UK, along with Ford Motor. Daimler and GM join automakers including BMW Group and Nissan and Ford in voicing concern that a possible exit of the UK from the 28-member EU could have an adverse effect on trade. Nissan has a large car factory in northwest England. BMW's Mini brand is based in the UK. 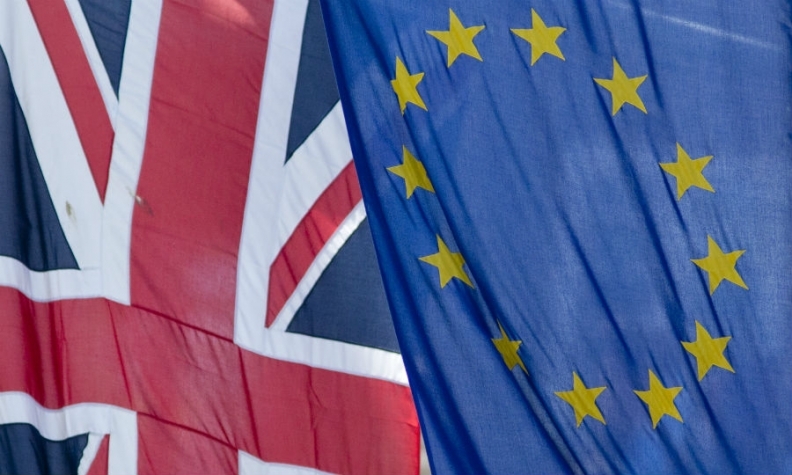 Britons will get the opportunity to vote on whether the country should stay in the EU or quit on June 23.